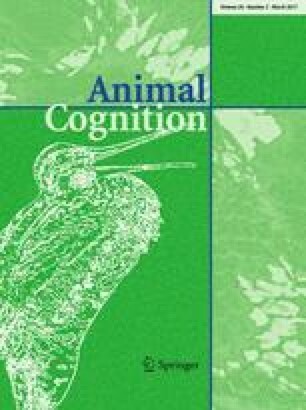 Does a rat release a soaked conspecific due to empathy? In Experiment 1, rats choosing in an E maze preferred to release a rat standing in a pool of water to dry ground over a rat already standing on dry ground. Five additional experiments showed that the choosing rat’s preference for releasing the wet rat was maintained by two separable outcomes: (1) the social contact offered by the released rat and (2) the reinforcing value of proximity to a pool of water. These results call into question Sato et al.’s (Anim Cogn 18:1039–1047, 2015) claim to have demonstrated that a rat’s releasing of a wet rat to dry ground is empathically motivated. This work was supported in part by Grant 1 R15 MH109922-01A1 to American University.